Photo by Joann Dost. Reproduced by permission Pebble Beach Company. Where to next? Here are some ideas. & where to find them! 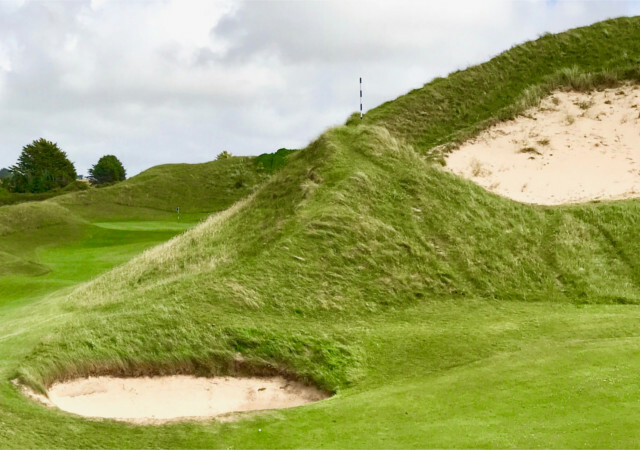 A video journey to some of the most famous golf holes in the world. Sit back, relax and join one of our escorted tours. Get regular updates about upcoming trips and more. We take privacy seriously and will not use your email address for any other purpose other than sending you our newsletter. All emails contain an unsubscribe link to allow you to unsubscribe easily at any time. 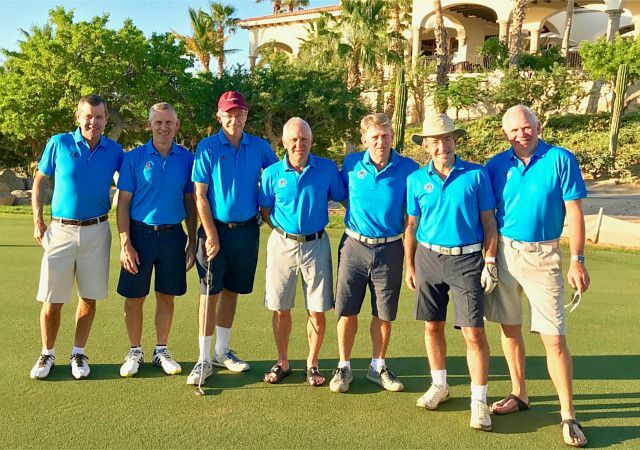 The Travelling Golfer is a full service travel agency specialising in niche sporting travel for groups. 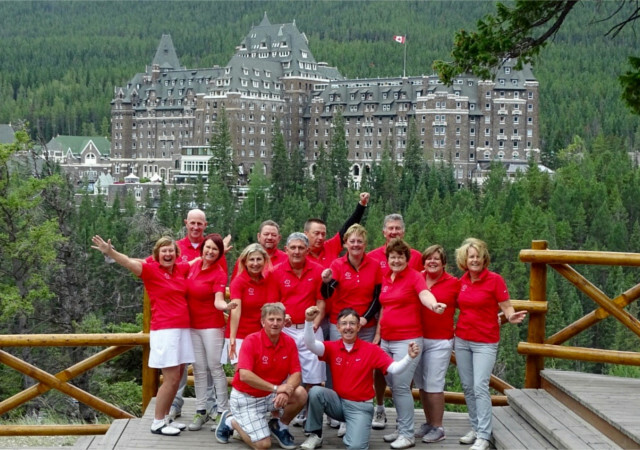 ESCORTED GROUP GOLFING ADVENTURES to the special golfing destinations and events around the world. 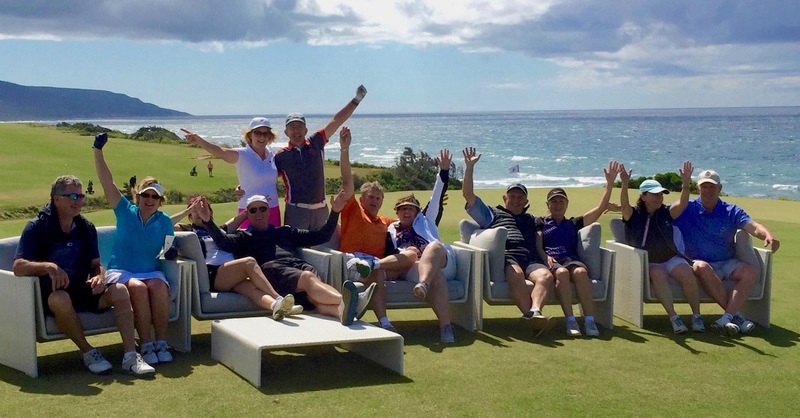 We also offer GROUP GOLFING PACKAGES for self lead groups. YOU GATHER THE GROUP - WE’LL ORGANISE THE TRIP! 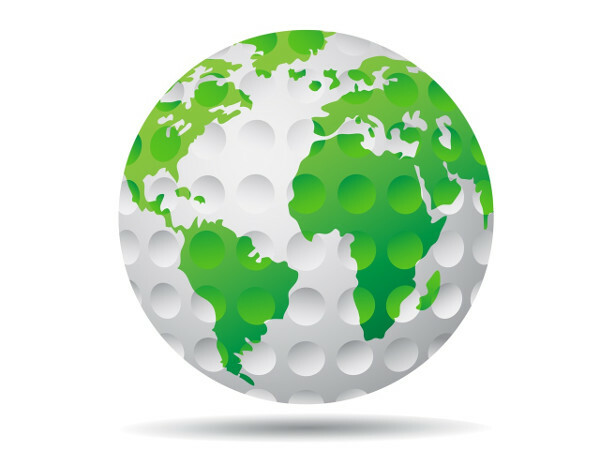 The Travelling Golfer has the expertise and experience to make your golfing trip a great success.